When I think of fast cars, I think of beefy engines and lots of loud noise, but I guess my brain is stuck a few decades in the past. 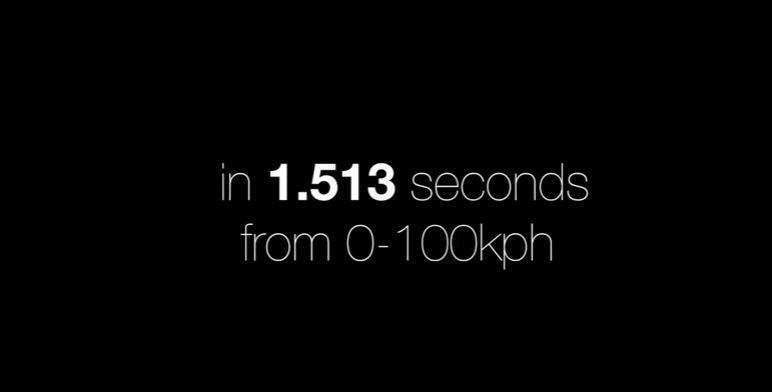 A small racecar just beat the world record for fastest acceleration, and you can watch it quietly buzz by in the video above. Almost sounds like a hummingbird, doesn’t it? 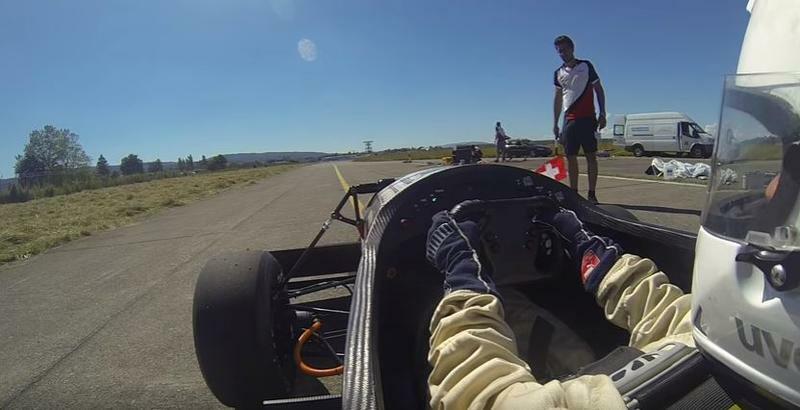 Academic Motorsports Club Zurich (AMZ) built the racecar dubbed “Grimsel” in the video above for a special competition, according to CNET’s Road Show. It won the competition, it seems, running 0-100kph in 1.513 seconds, or 0-60mph in the same amount of time. The little zipper-of-a-car is obviously performing in perfect conditions, allowing the relatively tiny 200 horsepower engine to rocket it from stop to 60mph faster than any car that came before it. Road Show said the secret came down to the traction. Neat stuff, now if only this technology could trickle down to my next Uber ride.